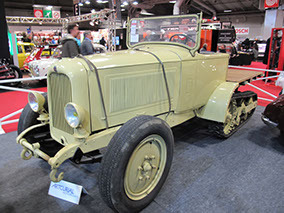 This year we went to the Retromobile show. 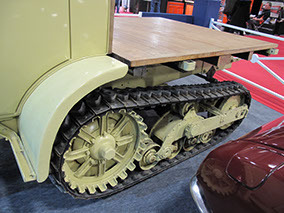 we sew a Jouettes Citroën Kégresse model on sale, the request price was high as the rarity of the model. 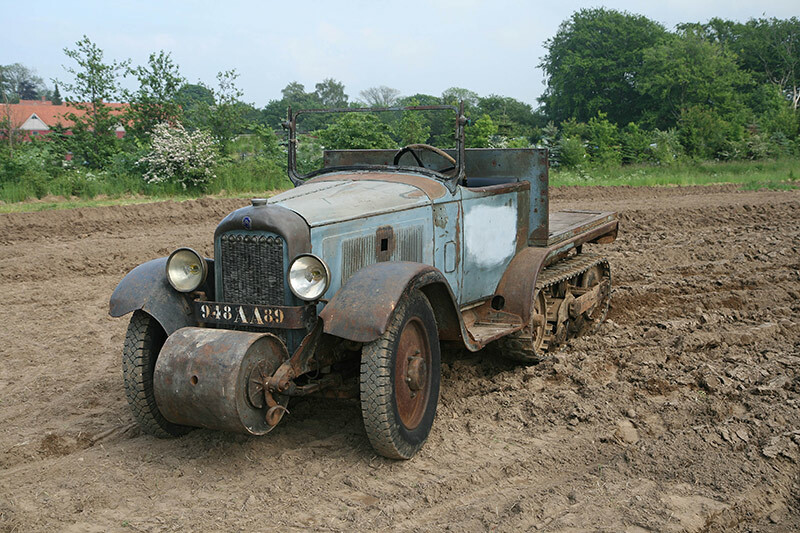 At Bonhams auction, the Trigano collection was on sale, this Kégresse P19 went to a French buyer. After the Black Expedition (1924-25), the Yellow Expedition (1931-32) and various other explorations (Alaska, Finnmark, Antartis etc. 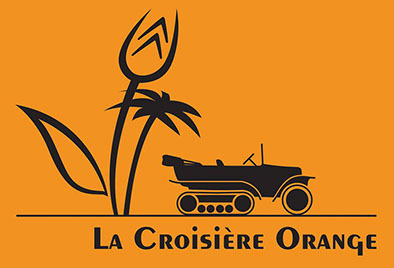 ), we believed that it was time for La Croisière Orange, who ended in Middachten at the ICCCR in Holland! Three Kegresses was present, the highlights were of course the social activities carefully planned by the Vice-Presidents and their immediate families. Most notably the Cocktailparty on Friday and the big Gala Dinner on Saturday night.